The Premier League and EA SPORTS™ are expanding their long-standing partnership, with the videogame company becoming the League's Lead Partner for the three seasons from 2016/17. Being Lead Partner of the Premier League means that EA SPORTS, already recognised as a global leader in sports entertainment, will have a deeper partnership and integration with the Premier League throughout the coming seasons. The expanded partnership includes on-screen branding on all the League's global broadcasts, sponsorship of the official Player of the Month and Season Awards and EA SPORTS integration in stadia pre-match. EA SPORTS will also continue their sponsorship of Fantasy Premier League - played by millions of fans via fantasy.premierleague.com. EA SPORTS also holds the Premier League's exclusive Electronic Game Licence, which enables them to deliver the most authentic gaming experience possible for fans engaging with Premier League clubs and players. 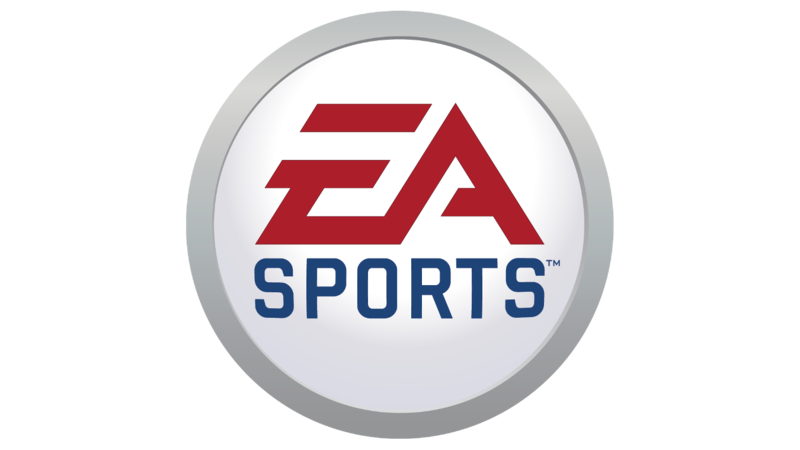 Through its FIFA franchise, a global phenomenon which has won 50 sports game of the year awards, EA SPORTS has been at the heart of the football gaming revolution. Each new FIFA release uses Premier League teams, kits, players and stadia to guarantee fans experience the ultimate, most authentic football game every year.